 Insomnia is located inside Debenhams on the Upper Level. Our philosophy is simple; you will get the best cup of coffee, in whichever format you choose, every time you visit our stores. Our unique blend of Fairtrade premium coffee is specially roasted for us weekly. The shorter the time between roasting and serving, the fresher, smoother and fuller flavoured the taste.